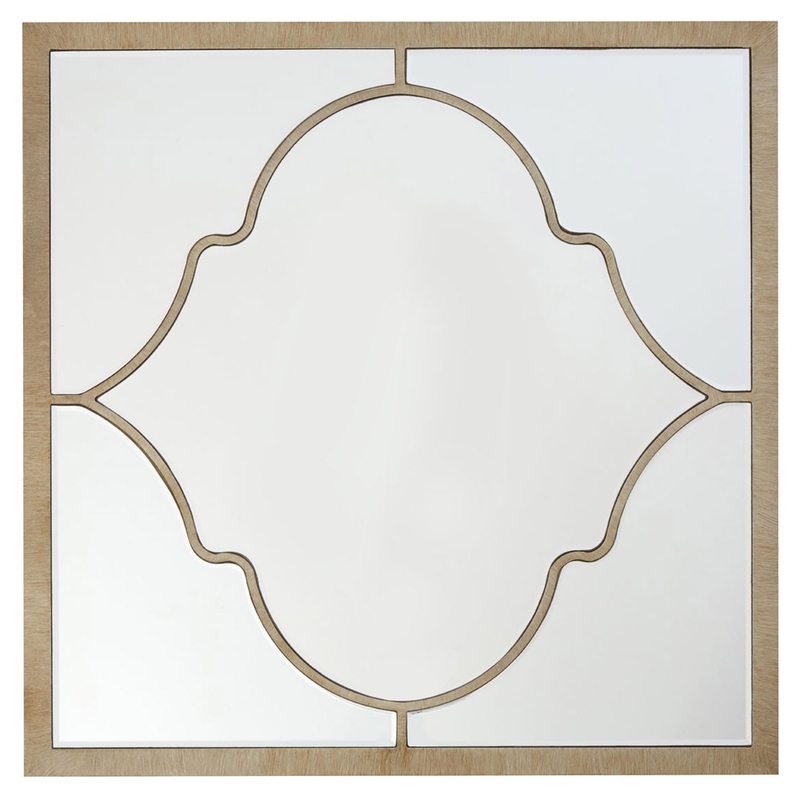 We are very proud to introduce this wonderful Antique French Style Medina Square Wall Mirror. This wall mirror contains a beautiful style that'll be sure to stand out and impress, whilst also creating a warming and welcoming environment in any home. The pattern is very interesting and will be sure to create an interesting focal point.